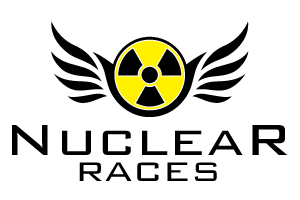 Please complete the following form for the Year 6 SATs celebration trip (24.05.19) to Nuclear Races. Click here to access the form. 'I'm a pupil get me out of here' graduation! Year 5- Fractions, Decimals and Percentages!